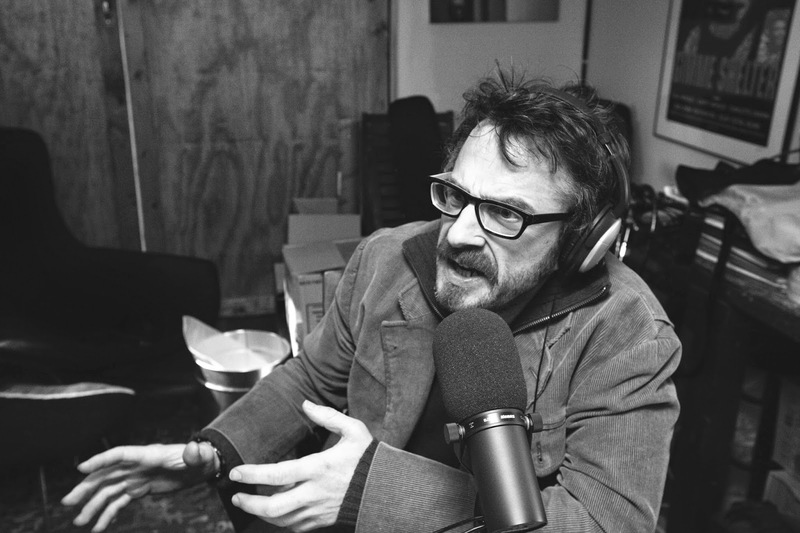 A little bit ago I got into the IFC show Maron and realized that Marc Maron is one of the coolest guys on the planet. 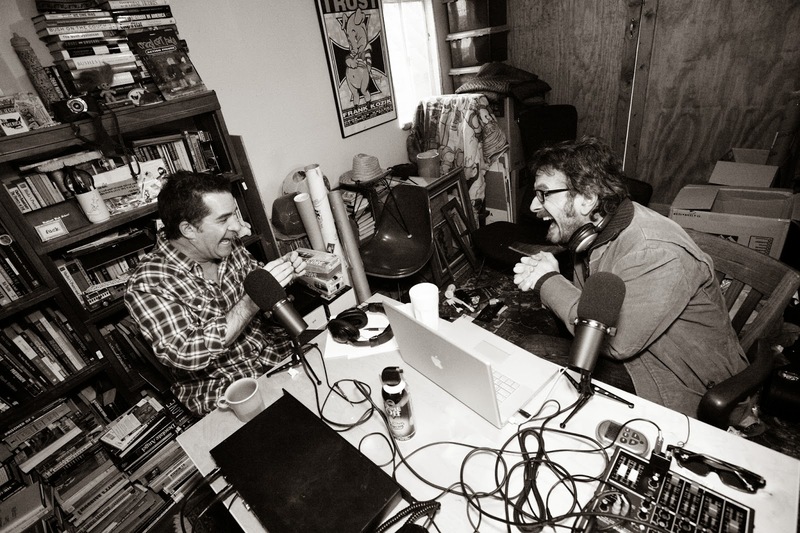 Given my current run with podcasts (religiously listen to How Did This Get Made and Doug Loves Movies amongst others), I kept wanting to try out Maron's WTF podcast. And really, there's no reason for me to wait so long since this is the number one podcast... pretty much everywhere. And there's a reason for that: it's damn good. I think that this personal nature of the podcast is what makes the guests reveal more than they ever do in other interviews. The many life stories of the guests provide some one of the best aspects of the podcast. I enjoy hearing various people that I look up to talk about both their morals and views on life and how they got started. From Will Ferrell to Paul Scheer, the stories of how they broke into the business is so intriguing and it feels like you're listening to something really special. They all worked years to finally get their big breaks and, for the most part, it was reliant more on luck than talent. As cynical as it may seem on the outside, it's a good message to send because it shows that you could have just as much talent as the next guy but sometimes it doesn't work. Sometimes life is all about timing. I honestly feel like a better person having listened to the few episodes I have. Learning from the guests' mistakes, hearing Marc's hardships, all of them can be taken as a huge learning experience. And this is just me talking about the various actors that have interesting viewpoints (Lena Dunham, Amy Poehler) and that's not even counting the various spiritual and scientific leaders he's interviewed. I'm used to just being entertained by podcasts, so coming to big realizations and epiphanies through WTF has been an eye opening experience. Tomorrow is the 500th episode of WTF. I have listened to about 15 of them so needless to say there's plenty I need to catch up on. But even with those 485 episodes remaining, I'm really excited to go back and listen to all the guests. It costs a measly subscription but it could not be more worth it. These podcasts are little insights into the lives of extremely interesting people all in just 80 minutes. Add to that the fact that the host may be the most interesting person of them all, I really could not recommend this enough. But hey, this is the number one podcast on the internet, I'm sure you beat me to it.